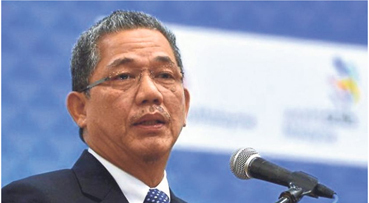 Works Minister Datuk Seri Fadillah Yusof said the construction of the additional building for Tanah Merah Hospital is expected to finish by 2021. He said upon completion, the RM150 million building would have 124 beds, specialist clinics and would also be equipped with 300 parking spaces. Also present were incumbent Tanah Merah MP Datuk Seri Ikmal Hisham Abdul Aziz and Kelantan Health director Datuk Dr Ahmad Razin Ahmad Mahir.